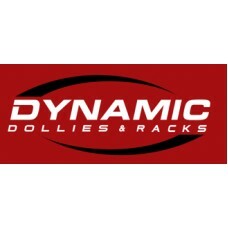 Everything you need to repair, upgrade, expand or maintain your Dynamic Dolly. If you don't find the part you're looking for, please contact us, we may have it and if not we can get it for you. Axle Tube 44" Dbl Tongue..
Axle Tube 48" Dbl Tongue..
Axle Tube 52" Dbl Tongue..
Axle Tube 56" Dbl Tongue..
Axle Tube 60" Dbl Tongue..
Axle Tube 64" HD Dbl Tongue..
Axle Tube 68" HD ..